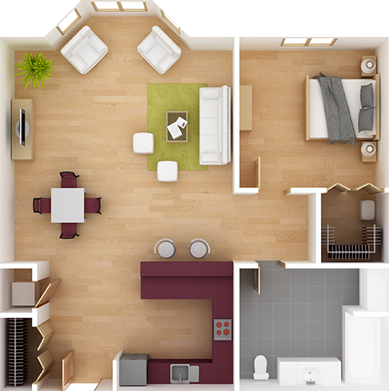 The interior design industry has been revolutionized by developments in 3D rendering technology. It has never been easier to create mockups for clients thanks to these renderings. Fifteen years ago, things were very different. A client meeting would consist of the reveal of a handful of hand-drawn and colored renderings of the plan for the interior composition. Materials were looked at and laid adjacent to one another to establish the palette that satisfied both the designer and the client. If you ever went through this process either as a residential or commercial client, you know firsthand how tedious and time-consuming it can be. The good news is that this whole process has been streamlined thanks to 3D renderings. Nowadays, thanks to the advancements made in 3D rendering technology, the way interior designers communicate ideas and showcase their talents is totally seamless. Textures, lighting, depth of field, furniture, even outlets can all be neatly organized, altered and adjusted, eliminating any guesswork or miscommunications in the vital planning stages of any interior design job. Weiss Design Group Inc. was an earlier adopter of 3D rendering technology and our familiarity with the platform has paid dividends for Fort Lauderdale residential and commercial clients alike. In the past, these planning meetings could take a very long time—now changes can be made in the blink of an eye. 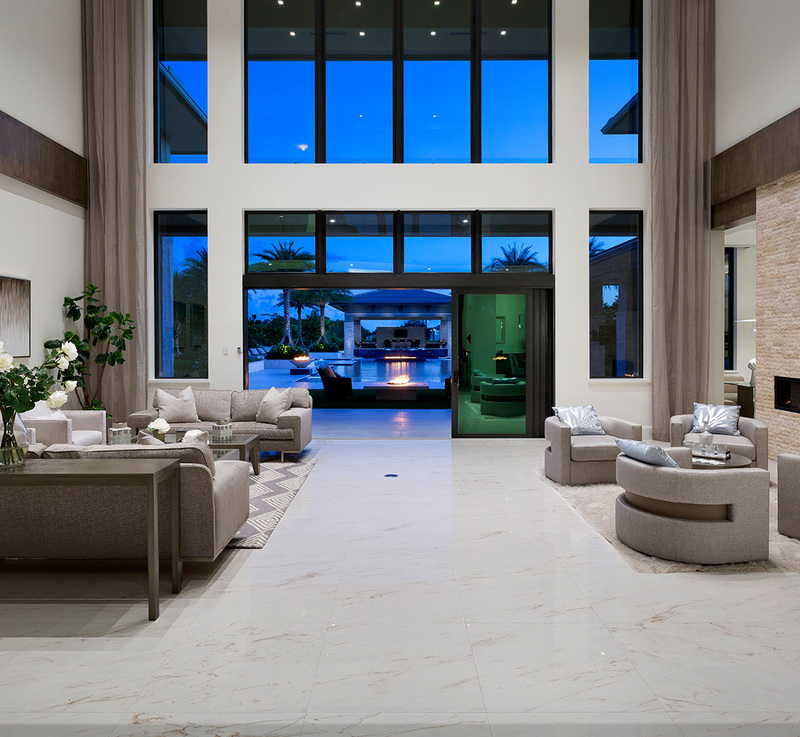 If you want to see your Fort Lauderdale home or business’s new interior design unfold before your eyes, call Weiss Design Group Inc. at (954) 383-3740 today to schedule your appointment. 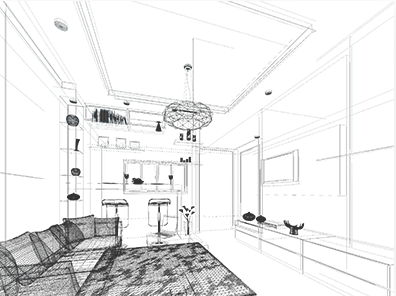 As we mentioned above, 3D rendering technology enables Weiss Design Group Inc.’s interior designers to showcase their talents like never before. One of the ways it will be an incredible resource until a newer technology comes along to replace it is the libraries of assets that are included in the programs we use. 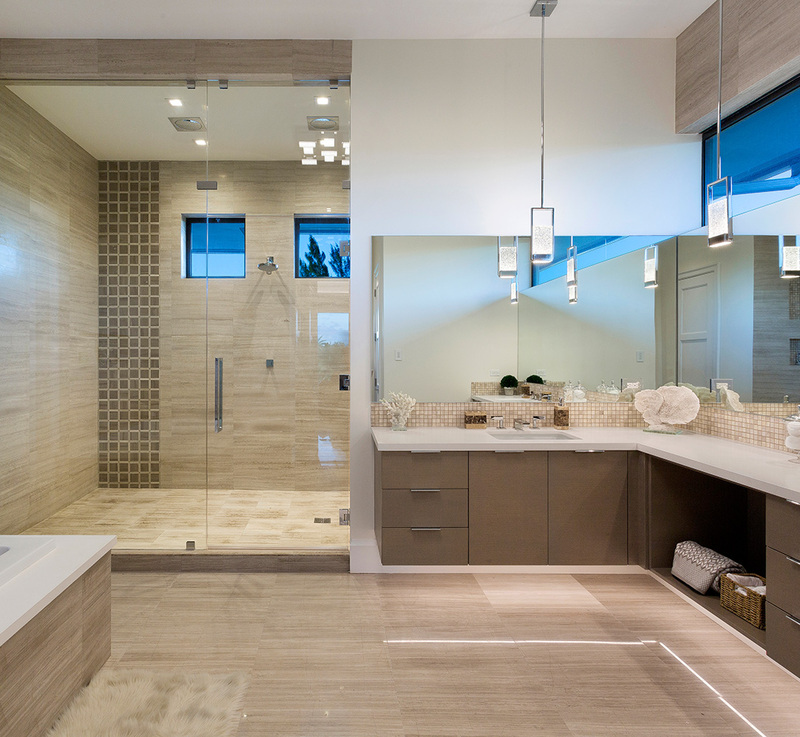 We have access to all kinds of furniture, textures, plumbing and lighting fixtures, molding profiles and glazing treatments we can browse until we find the one that’s ideal for your Fort Lauderdale home or business. The convenience of being able to customize your design with these renderings has been an essential part of our business for years, allowing us to make sure our clients are happy with our ideas. And while there is no question that these renderings are an incredible resource, Weiss Design Group Inc. emphasizes that they are nothing more than a resource. Certain interior designers in the Fort Lauderdale area use the razzle dazzle of this technology to impress clients, but end up lacking the actual execution of the project. With Weiss Design Group Inc., you don’t have to worry about this, you need only need to look at our track record of successes to feel confident that what you see on screen will be identical to the finished product. To see what your new home and business will look like when we’re through putting our professional touch on it, call (954) 383-3740 today.